Hey y'all! I'm up horrifically early for work and this guy has just done an amazing job at waking me up! Probably my favorite producer of 2009/10, he's been KILLING IT both with his remixes of commercial and underground tunes! 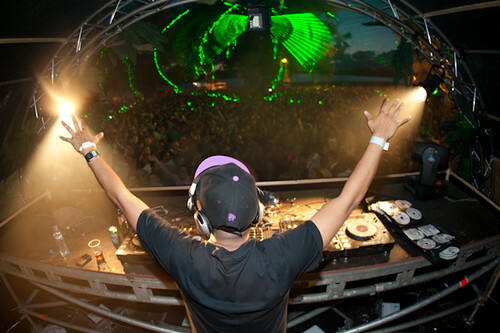 Check out his Soundcloud @ http://soundcloud.com/djchuckie and download his BBC essential mix coz its biggg!